A little on the slower side for an SSD, but still exponentially faster than a mechanical 7200rpm drive. Boot times vary from 9-13 seconds. Feels cheaply made, and looks the part to. Is fast and does what it needs to. 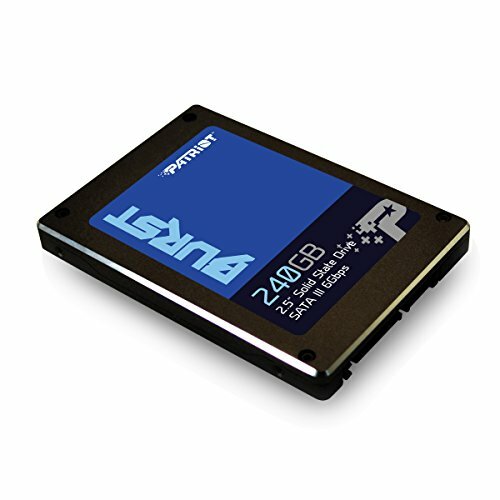 Haven't owned a SSD before so I have nothing to compare it to.